Disability Africa seeks to improve the lives of disabled young people in African countries. In Africa, disabled people often face discrimination, poverty and isolation. Currently, we have our ‘flagship’ project in The Gambia and two projects in Zambia. Soon we will be expanding so that we are in five countries within three years. How will we change outcomes for disabled young people? This involves speaking directly or indirectly to local communities. We speak to people in meetings, on radio programmes and in schools, raising awareness of the Rights, needs and plight of disabled young people. It is common for people to think a disabled child is not human or is a victim of supernatural possession – even parents sometimes think this is the case. We challenge the negative traditional attitudes that exist. By posing simple questions such as, "how can a human give birth to anything other than a human? ", negative attitudes begin to change. 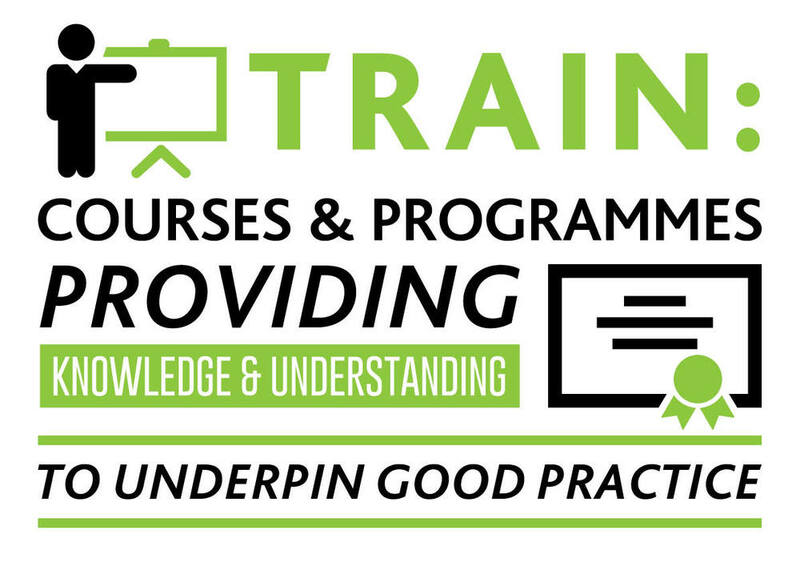 In addition, training and courses are provided for individuals to help develop their understanding. It often has a knock-on effect, if somebody is knowledgeable about a subject, they can help to educate others and consequently change the prevailing negative beliefs. Our Finding 500 project now includes ‘inclusion clubs’ in a school in The Gambia. The aim is to inspire non-disabled students to help find disabled peers; who are absent in the classroom, isolated in their own homes, and unknown to education and health care providers. Extended families in The Gambia typically live together, in the close proximity of walled ‘compounds’ of houses. We aim to harness children’s free access to their whole communities, their natural inquisitiveness and absence of strongly engrained prejudice often found in adults. 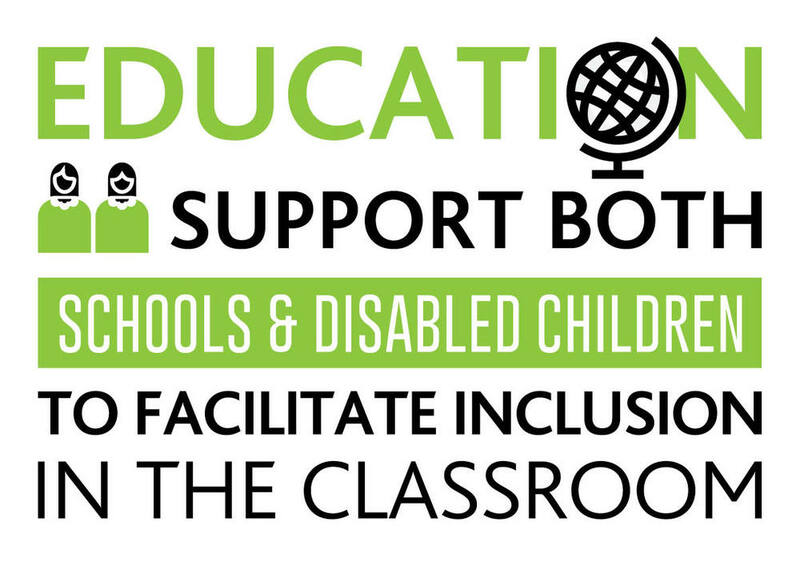 Once attending school, disabled children will be supported by non-disabled peers in the classroom. We are certain that this low-cost, child to child approach will deliver remarkable results from which everybody will benefit and it will create a generation that is free from prejudice. At Disability Africa, we are well aware that attitudes don't change overnight but, bit by bit, progress is being made. Alongside this advocacy, we deliver a Medical Support Programme (MSP). The MSP is designed to offer treatment to individuals whose injuries have been neglected, often leading to infection and a severe impairment. We ensure that impairments are treated, if treatment is required, and our MSP coordinator does 'follow-ups' to ensure that the child is progressing well. We also work with physiotherapists to ensure that children can strengthen and improve their coordination. In The Gambia, we will have a soft play therapy room. Soft play helps children learn new motor skills in a stimulating environment, but it is still essentially ‘play’. It is fun and exciting for them. Soft play is particularly crucial for children who have spent years shut away, confined and who are suffering varied mobility, health and social issues. Moreover, we understand that development only works if it is sustainable. This is why we work with local partners - providing them with training, resources and support. Every single project that Disability Africa ever develops will be run by and for the local community. Each project empowers the local community and we have an exit strategy in place once we can be confident that the project will thrive. Our playschemes are at the heart of what we do because they help challenge negative attitudes while providing medical support to young disabled people. It's so simple and immensely effective. Playschemes are inexpensive and accessible. Every child wants to play - in fact, it is every child's Right to play. Playschemes end a child's isolation. Our playschemes provide an opportunity for children to learn in a really exciting environment. In turn, this improves their communication, coordination and helps them make friends. Most importantly, it changes negative attitudes; when members of the community get to know and work with disabled children, the positive experience changes their views on disability and removes the stigma around disability. This creates a generation without prejudice. Nothing changes attitudes about disability faster than becoming friends with a disabled child. Disability Africa develops projects that can be replicated. We are aware that there will be some changes made in different settings, cultures and countries. However, everything we do can and will be replicated elsewhere across Africa.